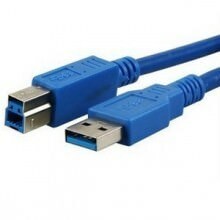 USB 3.0 cables are up to 10 times faster than USB 2.0 - 4.8 Gbps versus 480 Mbps. The increased bandwidth substantially reduces the time required for transferring large amounts of data or video. USB 3.0 A Male to Micro B Male Printer Cable. Leverages USB 3.0 SuperSpeed technology to increase transfer rates up to 5Gbps, 10 x faster than existing USB 2.0 technology. 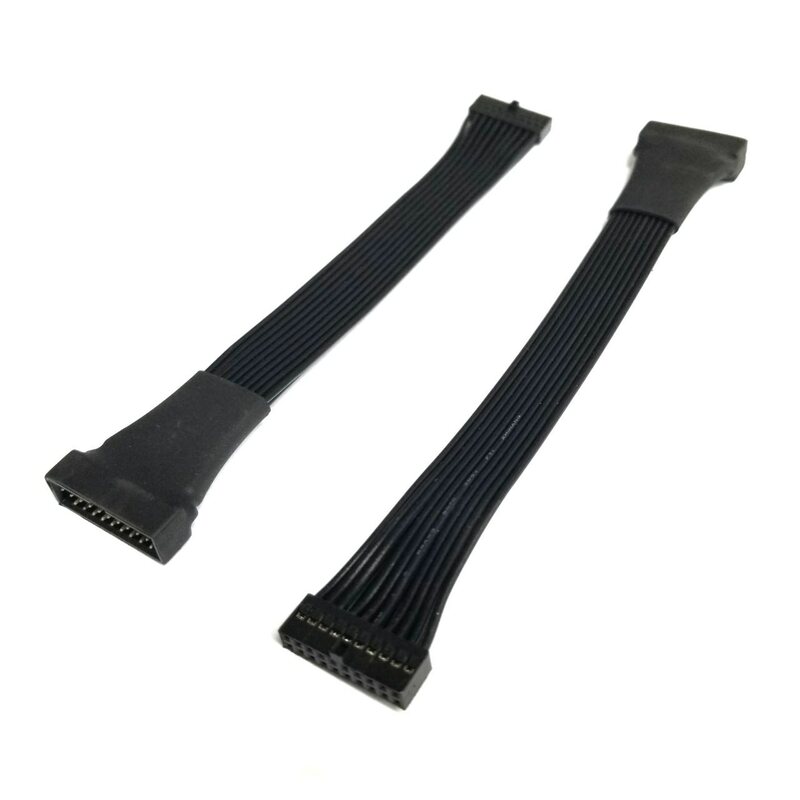 The USB3.0 SuperSpeed bus feature prides for transfer rates up to 3.2 Gbit/s (0.4 GB/s or 400 MB/s). Click the button below to add the 1.5M 5FT USB 3.0 Type A/B Male Super-Speed Cord Cable for Printer Scanner Modem to your wish list.